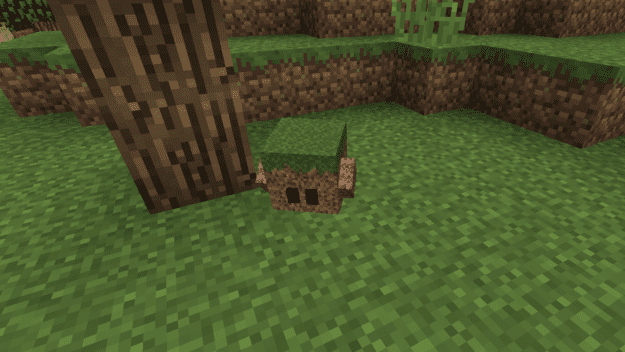 Blocklings are tamable mobs in Minecraft that may start out small but ultimately grow very large over time. Their main goal is protecting you in your travels. They can level up to 10 levels and can even be upgraded incrementally. You can find them in forests or plains and tame them with flowers. And flowers are also used to heal them so be sure to keep some in your inventory. Once tamed, they’ll follow you around and attack your enemies when posing a threat. You can also have them sit down if you’d rather keep them out of harm’s way. They will level up over time with each battle and they will max out their size at level 10 but they will still continue leveling beyond that. 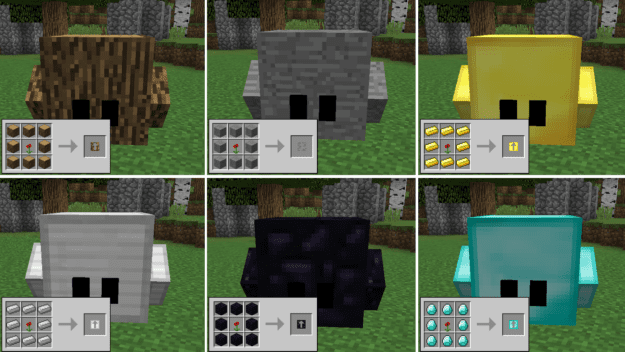 You can also craft upgrades to give your blockling special abilities and defenses. The upgrades will improve healing of the blockling, damage they can deal, their speed and their defense. You can even give your blockling weapons to fight with. 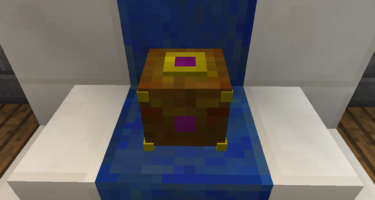 Blocklings can die in battle but rest assured that when they do they drop an item of themselves. This allows you to gather your blockling up and they’ll retain their level, although only their tier 1 upgrades will remain intact. 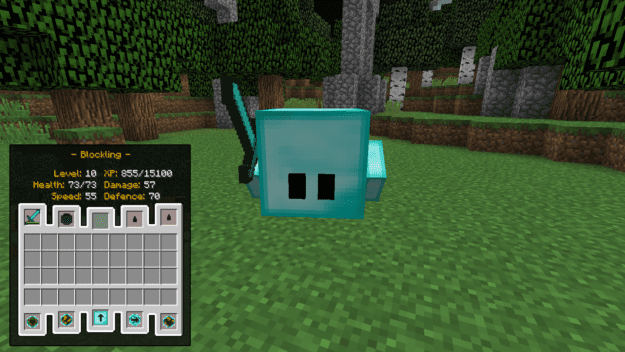 This is a great mod to use, the Blocklings are a great pal to have on you amazing adventure! 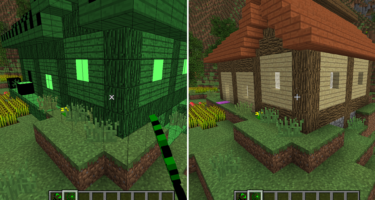 im in a survival world, and i built my house near a dark forest, swamp, and behind the tiny swamp is a forest. i go to the forest and i dont know if i shoud see a spawner orsomething. what shoud i do to make the modded pets spawn randomly? 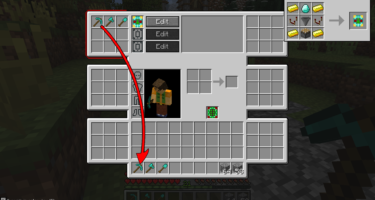 you’d have to make separate spawners in order to spawn different types of mob spawns. I want to know what is the best switch which could protect my castle. how do add armor to them? You don’t spawn them with that. That is how you upgrade them. 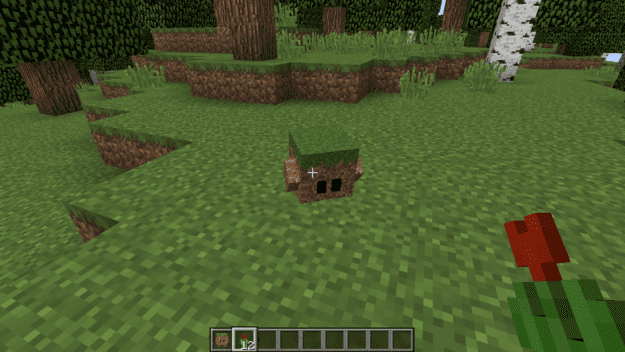 The blocklings spawn randomly in a plains or forest biome, didn’t you read the descriptions? Such a great mod! I have a golden blockling that’s level 7. 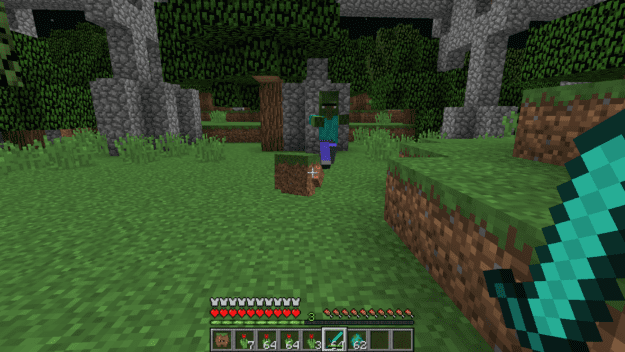 Such amazing the blocklings are very helpful at pvp and mob fights! How do you get into their inventory. If I could know this that would be a great help. I like blockings because they are cute.